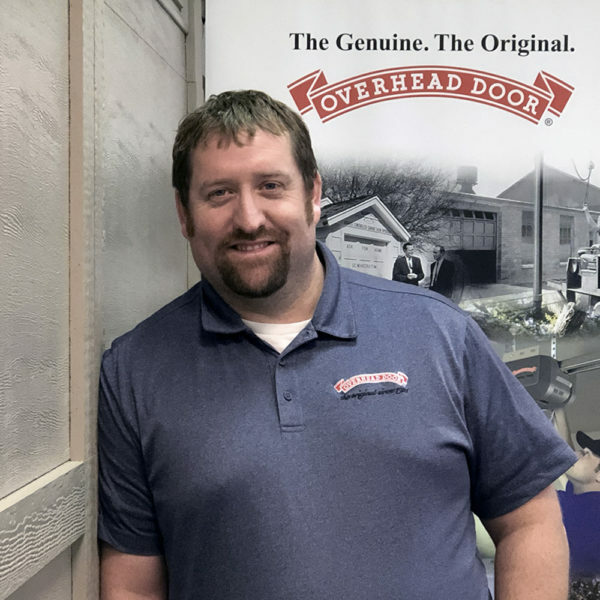 Adam started with Overhead Door Company of Sioux FallsTM in 2001 as an installer. He later had the opportunity to serve overseas working on Overhead Doors® on military bases in Afghanistan. After he completed that endeavor he came back and has been an outside sales rep covering Sioux Falls, Watertown, and the Brown County area.